Amethyst Amelia Kelly famously known by her stage name Iggy Azalea (/əˈzeɪljə/) was born on 7 June 1990 in Kelly, Sydney, Australia. Iggy is an Australian rapper, songwriter, and model. 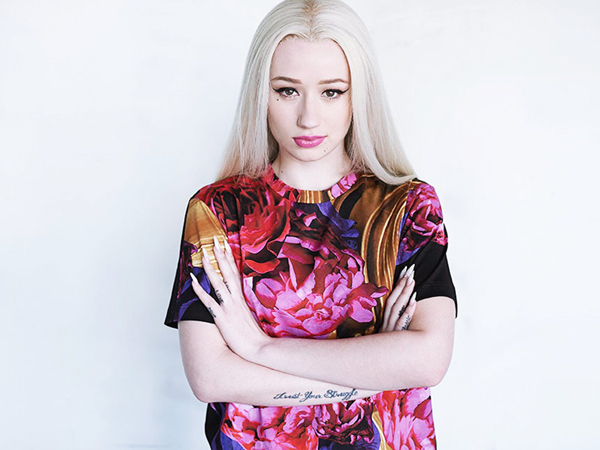 Iggy Azalea, at the age of 16, moved to the United States to pursue a career in hip hop music. She is residence in the southern part of the United States. She rose her fame by releasing a controversial song “Pu$$y”. Her song “Two Times” also helped her to get the recognition. Iggy Azalea released her debut studio album in 2014, which topped the Billboard Top R&B/Hip-Hop Albums. This achievement made her the first non-American female rapper to reach the apogee of the chart. This album also peaked among the top five of several charts worldwide. She released her debut single preceding that album, named “Work”. After that, she released the U.S. Billboard Hot 100 chart-topping single “Fancy”, which made her the fourth female rapper to climb on the top of chart in history. She was also featured in Ariana Grande’s single “Problem”, which peaked at number two on the U.S. Billboard Hot 100 chart while Fancy was on the top. On the 12th June 2016, Azalea was confirmed as a new judge for The X Factor Australia. Iggy Azalea has won total of 34 awards while being nominated for 129. Iggy has been nominated for four times in Grammy but have not won any. But, she have succeeded to win 2 AMA being nominated for 6. Education: She is not a graduate. She dropped out because she found it boring. Twenty six years old Iggy Azalea is in the balance of the height and weight. Measuring 5 feet 10 inches or 178 cm tall, she is one of the most tall female singers. She Entertains her fans with cool new looks. She weighs 68 kg or 150 lbs. Nick Young (2013-Present): She has been dating with Nick young, an American basketball player, since October 2013 and the duo got engaged on June 1, 2015. Her parents moved to Mullumbimby, New South Wales from Kelly, Sydney, when she was a child. She came to United States at the age of 16. She started rapping when she was 14 years old. She shares same age and height with American singer Taylor Swift. 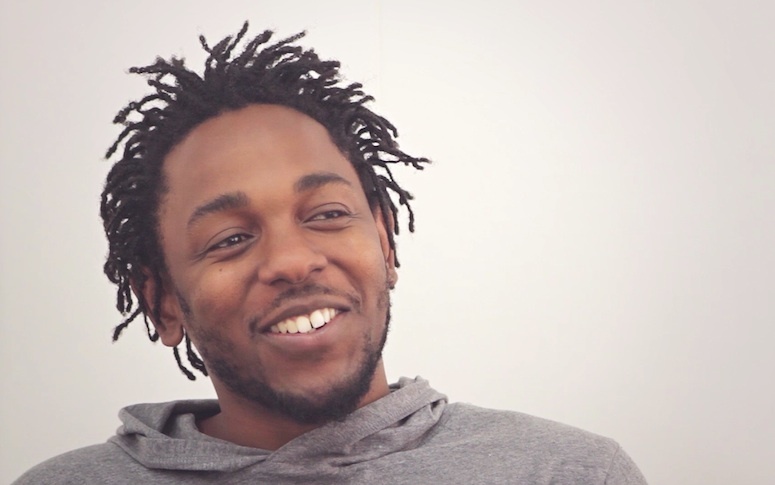 She sites Tupac and Missy Elliott as her major music influences. Visual artists David LaChapelle and Andy Warhol are her idols. She also formed a band with her two neighborhood girls. Her nickname Iggy came from her childhood dog named Iggy Pop.